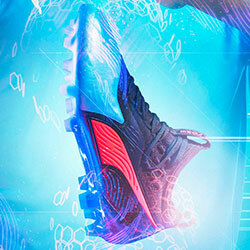 The latest Puma evoSPEED boots have arrived! 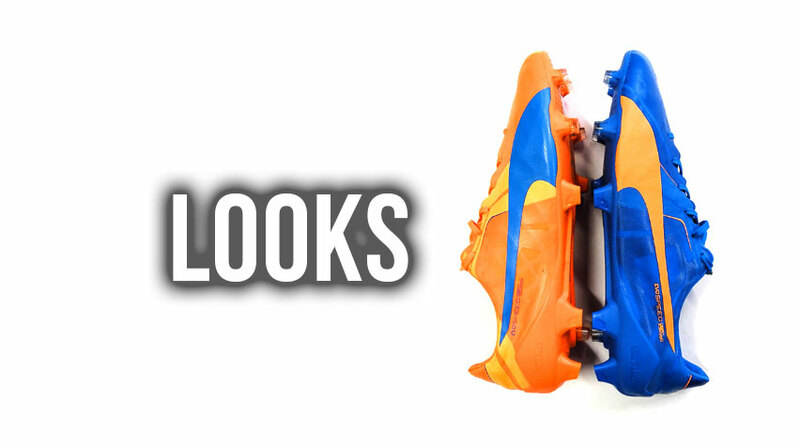 Check out our FOOTY.COM review and let us know what you think of the eye catching pair. The Puma evoSPEED 1 SL are going to be interesting to review, by far the lightest mass produced boot on the market weighing just 100g. 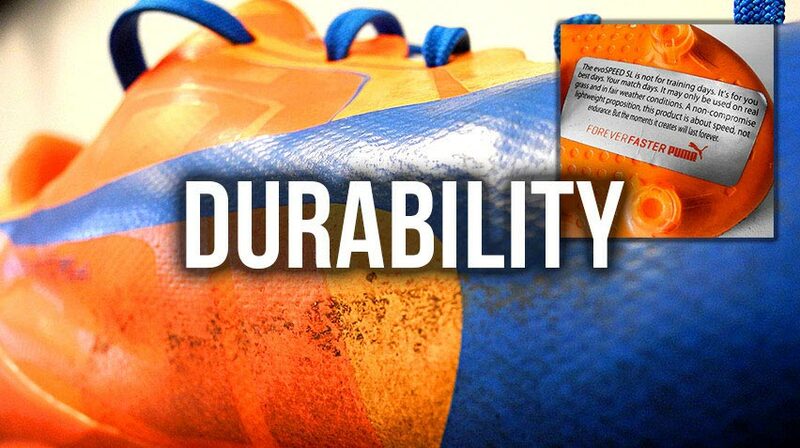 These boots come with a disclaimer, only to be used on real grass in good weather and on match days. 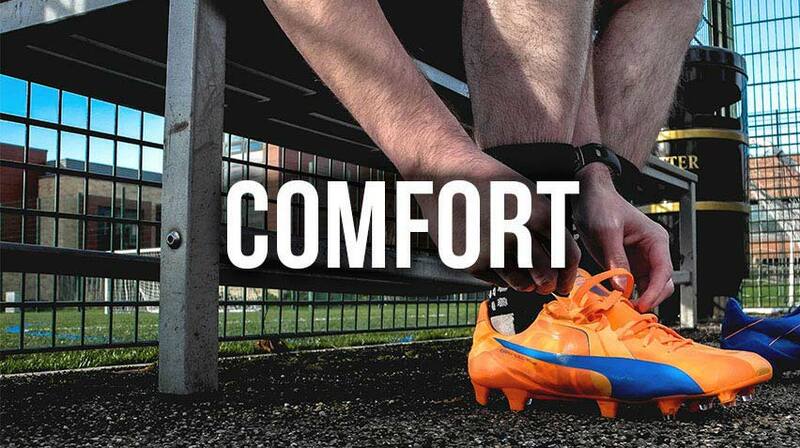 Can a boot that warns you how fragile they are, really give you the confidence to go out there and play? We will find out! Well they are distinctive you have to say that right? The Tricks colourway is definitely not the best Puma have come up with but they are a lot better than the old Blue and Pink combo. 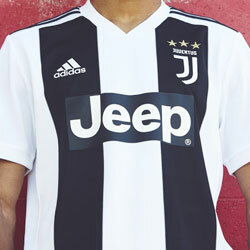 The bright colours stands out on the pitch but it just leaves us feeling a little underwhelmed, the design really doesn't fill us with excite and it does seem very basic, the upper also gets very dirty fast which doesn't do the looks any favours. We didn't get our hopes up for this category, such a light boot you'd expect comfort to be compromised but we were a little surprised. The evoSpeed SL's come with normal and "CMFT" insoles, the standard insoles resemble a styrofoam cup, just thinner. We definitely recommend putting the CMFT insoles in, it helps fill out the boot and lower stud pressure. The upper is very soft and really is quite comfortable, shame there is no protection there. The boots are so light it's almost like being barefoot which can prove problematic, we suffered from slight bruising due to the lack of padding around the heel, which gave us quite a few problems. You sacrifice comfort for speed here, is it worth the risk? Barefoot is a way to describe the touch on the Puma's, it's not going to offer the best touch in the world but for how thin it is there is grip from the upper, sometimes we felt as though we tripped over the ball as the upper almost stuck itself to the ball rather than moving over it, this was notable when we tried some dribbling through cones and seemed to constantly be taking it easy. An area where they struggle is powerful shooting but we only ended up almost slapping our feet against the ball and losing any real power we put into the shot. They performed much better in a game when played through on goal, I can't remember a better boot to finish with, it provides great accuracy and allows you the pace to get ahead of the defender. The soleplate of the evoSPEED SL features a slightly odd 3 stud configuration at the back, where the outer part of the sole has two regular blade type studs, the inside features a larger conical stud. When playing you won't notice the difference too much, if you're on your heels you may feel different. 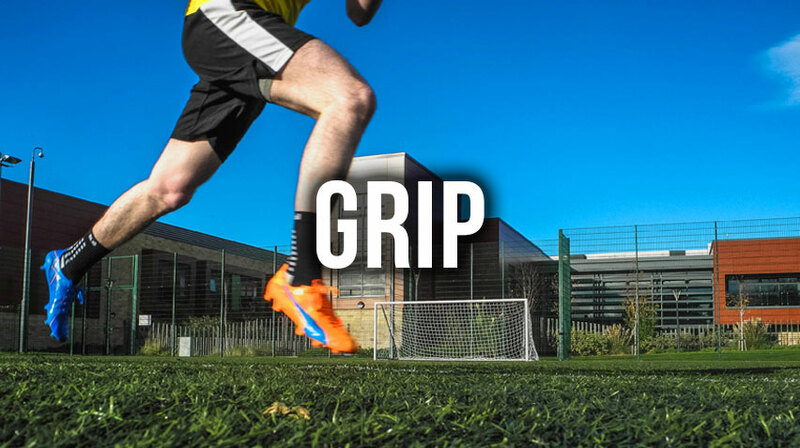 Our issue with the grip came more over the upper and insole of the boot, at first you do not feel secured and are worried about almost bursting out of the boot or rolling your ankle. With a little time you realise that you aren't going to suddenly become bootless and you can just concentrate on your game. These boots are reported to have a 9 game lifespan, the fact they come with a sticker warning you to only wear them on grass and for matches goes to prove they will not last you a long time at all. If you are lucky enough to be able to buy a few pairs of these and use them as and when you please, then durability won't really be much of an issue. We imagine Sergio Aguero isn't worrying about how long his free pairs last! 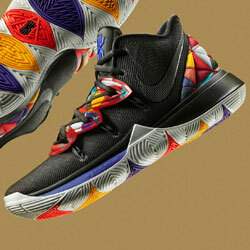 We haven't seen any problems with the sole and upper coming apart, but it feels as if it could happen at any time. 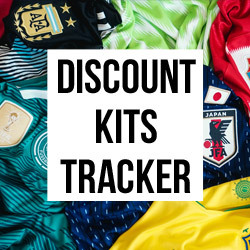 If you can afford the price of what is essentially a 9 match boot, then the Puma is great, it is lightweight and gives someone who thrives on speed that extra bit of confidence. 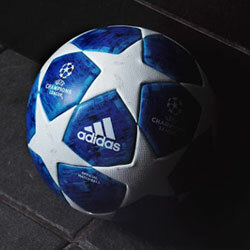 If you are worried that you're paying almost £20 per game for these then you should really consider something else. While the Puma is a great boot the cost and durability really are going to be an issue for you. Light, bright and outrageous, you should consider the evoSPEED if you really do count on speed. 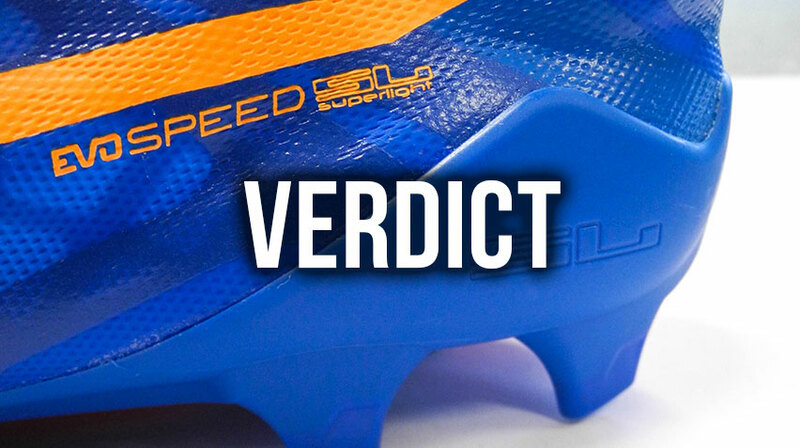 That's our review of the Puma evoSPEED SL, do you agree with us? 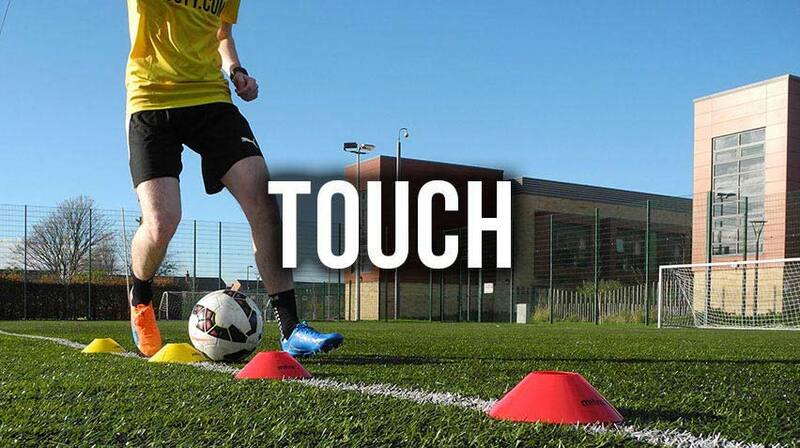 Own a pair of evoSPEED's? Let us know in the comments! We’ve looked at wide feet, now it is time to check out the best boots for our narrow-footed friends.